PERSONAL DATA: Born September 24, 1930, in San Francisco, California. Married to the former Susy Feldman of St. Louis, Missouri. Two children, three grandchildren. Enjoys wind surfing, bicycling, reading, and gardening. EDUCATION: Graduated from Orlando High School, Orlando, Florida; received a bachelor of science degree in aeronautical engineering with highest honors from Georgia Institute of Technology in 1952. ORGANIZATIONS: Fellow of the American Astronautical Society (AAS), the Society of Experimental Test Pilots (SETP), and the American Institute of Aeronautics and Astronautics (AIAA). SPECIAL HONORS: Awarded the Congressional Space Medal of Honor (1981), 4 NASA Distinguished Service Medals, NASA Outstanding Leadership Medal (1992), NASA Exceptional Engineering Achievement Medal (1987), NASA Outstanding Achievement Medal (1994), Navy Astronaut Wings (1965), 2 Navy Distinguished Service Medals, 3 Navy Distinguished Flying Crosses, the Georgia Tech Distinguished Young Alumni Award (1965), Distinguished Service Alumni Award (1972), the Exceptional Engineering Achievement Award (1985), the Academy of Distinguished Engineering Alumni (1994), and the American Astronautical Society Space Flight Award (1993), Distinguished Executive Award (1998), Rotary National Space Achievement Award (2000). Inducted into 6 Aviation and Astronaut Halls of Fame. Recipient of more than 80 other major awards, including 6 honorary doctorate degrees. NAVY EXPERIENCE: Upon graduation from Georgia Tech, Young entered the United States Navy. After serving on the west coast destroyer USS LAWS (DD-558) in the Korean War, he was sent to flight training. He was then assigned to Fighter Squadron 103 for 4 years, flying Cougars and Crusaders. After test pilot training at the U.S. Navy Test Pilot School in 1959, he was assigned to the Naval Air Test Center for 3 years. His test projects included evaluations of the Crusader and Phantom fighter weapons systems. In 1962, he set world time-to-climb records to 3,000-meter and 25,000-meter altitudes in the Phantom. Prior to reporting to NASA, he was maintenance officer of Phantom Fighter Squadron 143. Young retired from the Navy as a Captain in September 1976, after completing 25 years of active military service. NASA EXPERIENCE: In September 1962, Young was selected as an astronaut. He is the first person to fly in space six times from earth, and seven times counting his lunar liftoff. The first flight was with Gus Grissom in Gemini 3, the first manned Gemini mission, on March 23, 1965. This was a complete end-to-end test of the Gemini spacecraft, during which Gus accomplished the first manual change of orbit altitude and plane and the first lifting reentry, and Young operated the first computer on a manned spacecraft. On Gemini 10, July 18-21, 1966, Young, as Commander, and Mike Collins, as Pilot, completed a dual rendezvous with two separate Agena target vehicles. While Young flew close formation on the second Agena, Mike Collins did an extravehicular transfer to retrieve a micro meteorite detector from that Agena. On his third flight, May 18-26, 1969, Young was Command Module Pilot of Apollo 10. Tom Stafford and Gene Cernan were also on this mission which orbited the Moon, completed a lunar rendezvous, and tracked proposed lunar landing sites. His fourth space flight, Apollo 16, April 16-27, 1972, was a lunar exploration mission, with Young as Spacecraft Commander, and Ken Mattingly and Charlie Duke. Young and Duke set up scientific equipment and explored the lunar highlands at Descartes. They collected 200 pounds of rocks and drove over 16 miles in the lunar rover on three separate geology traverses. 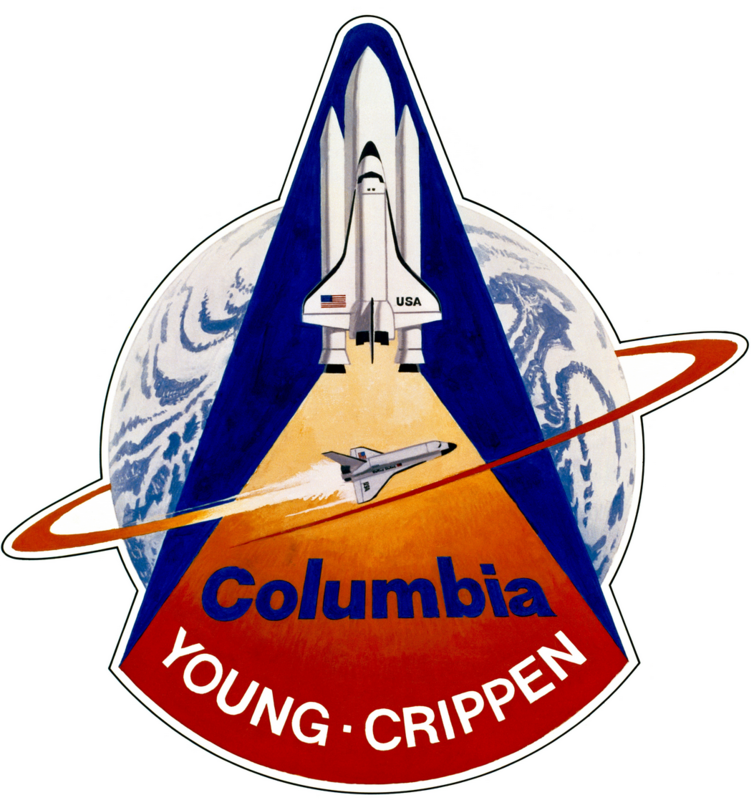 Young’s fifth flight was as Spacecraft Commander of STS-1, the first flight of the Space Shuttle, April 12-14, 1981, with Bob Crippen as Pilot. 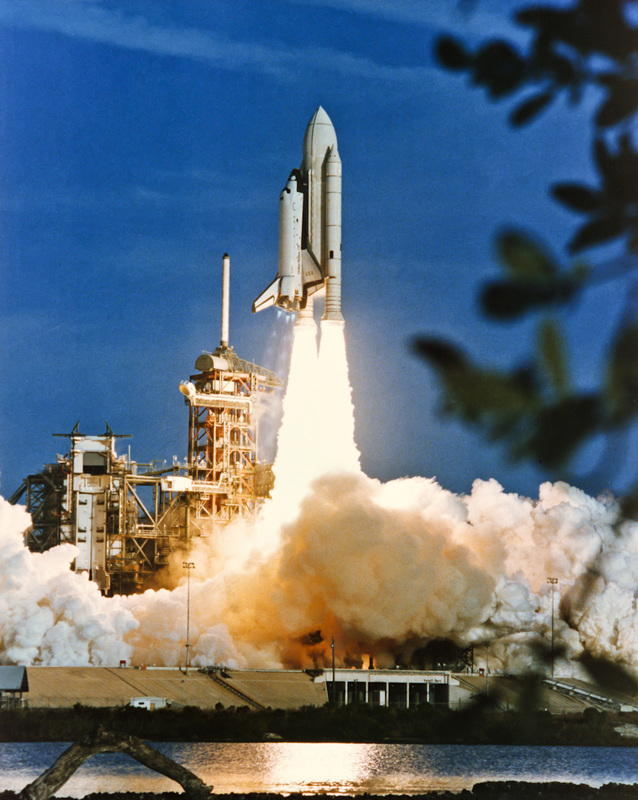 The 54-1/2 hour, 36-orbit mission verified Space Shuttle systems performance during launch, on orbit, and entry. Tests of the Orbiter Columbia included evaluation of mechanical systems including the payload bay doors, the attitude and maneuvering rocket thrusters, guidance and navigation systems, and Orbiter/crew compatibility. One hundred and thirty three of the mission’s flight test objectives were accomplished. The Orbiter Columbia was the first manned spaceship tested during ascent, on orbit, and entry without benefit of previous unmanned missions. Columbia was also the first winged reentry vehicle to return from space to a runway landing. It weighed about 98 tons as Young landed it on the dry lakebed at Edwards Air Force Base, California. Young’s sixth flight was as Spacecraft Commander of STS-9, the first Spacelab mission, November 28-December 8, 1983, with Pilot Brewster Shaw, Mission Specialists Bob Parker and Owen Garriott, and Payload Specialists Byron Lichtenberg of the USA and Ulf Merbold of West Germany. The mission successfully completed all 94 of its flight test objectives. For ten days the 6-man crew worked 12-hour shifts around-the-clock, performing more than 70 experiments in the fields of atmospheric physics, Earth observations, space plasma physics, astronomy and solar physics, materials processing and life sciences. The mission returned more scientific and technical data than all the previous Apollo and Skylab missions put together. 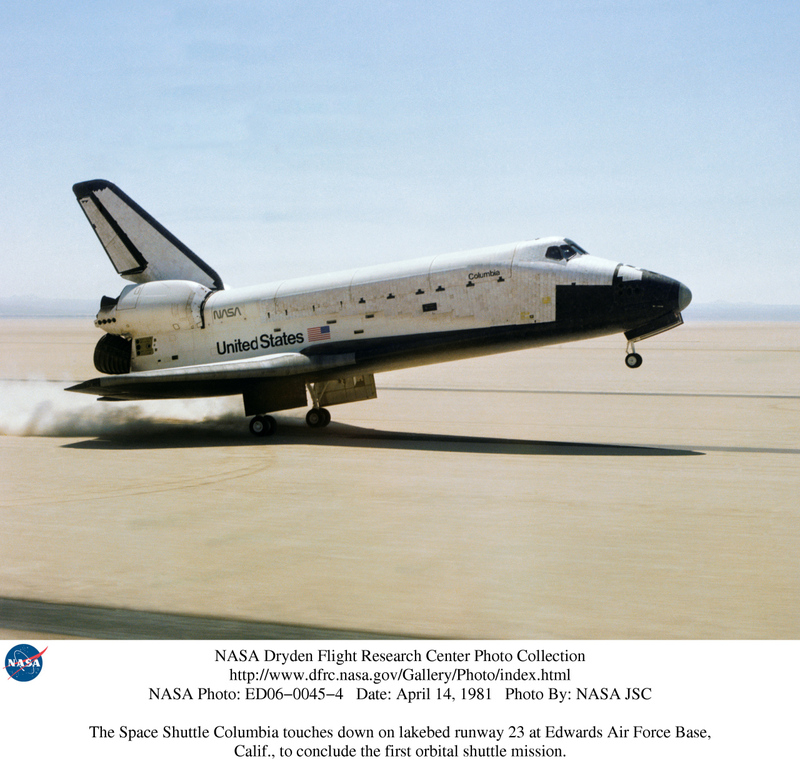 The Spacelab was brought back for re-use, so that Columbia weighed over 110 tons as Young landed the spaceship at Edwards Air Force Base, California. Young was also on five backup space flight crews: backup pilot in Gemini 6, backup command module pilot for the second Apollo mission (before the Apollo Program fire) and Apollo 7, and backup spacecraft commander for Apollo 13 and 17. In preparation for prime and backup crew positions on eleven space flights, Young has put more than 15,000 hours into training so far, mostly in simulators and simulations. He has logged more than 15,275 hours flying time in props, jets, helicopters, rocket jets, more than 9,200 hours in T-38s, and six space flights of 835 hours. In January 1973, Young was made Chief of the Space Shuttle Branch of the Astronaut Office, providing operational and engineering astronaut support for the design and development of the Space Shuttle. In January 1974, he was selected to be Chief of the Astronaut Office, with responsibility for the coordination, scheduling, and control of activities of the astronauts. Young served as Chief of the Astronaut Office until May 1987. 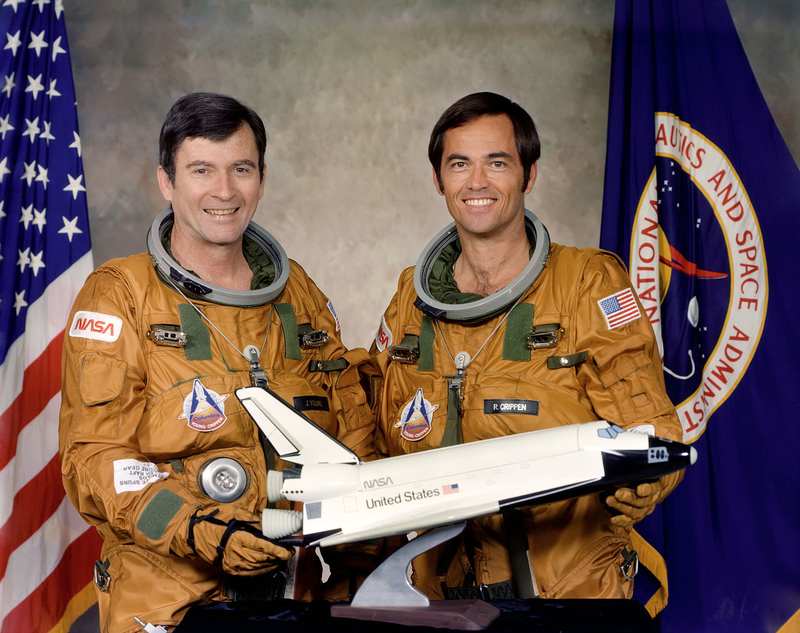 During his tenure, astronaut flight crews participated in the Apollo-Soyuz joint American-Russian docking mission, the Space Shuttle Orbiter Approach and Landing Test Program, and 25 Space Shuttle missions. From May 1987 to February 1996, Young served as Special Assistant to the Director of JSC for Engineering, Operations, and Safety. In that position, he had direct access to the Center Director and other senior managers in defining and resolving issues affecting the continued safe operation of the Space Shuttle. Additionally, he assisted the Center Director in providing advice and counsel on engineering, operational, and safety matters related to the Space Station, Shuttle upgrades, and advanced human Space Exploration Programs, back to the Moon and on to Mars. In February 1996 Young was assigned as Associate Director (Technical), responsible for technical, operational and safety oversight of all Agency Programs and activities assigned to the Johnson Space Center. On December 31, 2004 Young retired from NASA. He continues to advocate the development of the technologies that will allow us to live and work on the Moon and Mars. Those technologies over the long (or short) haul will save civilization on Earth. 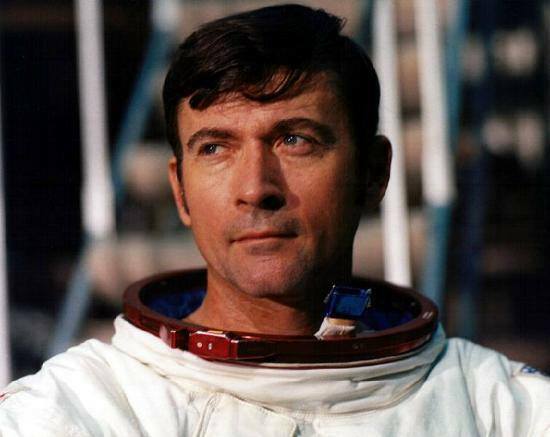 — the official biography of John W. Young from the National Aeronautics and Space Administration, Lyndon B. Johnson Space Center, Houston, Texas 77058 .